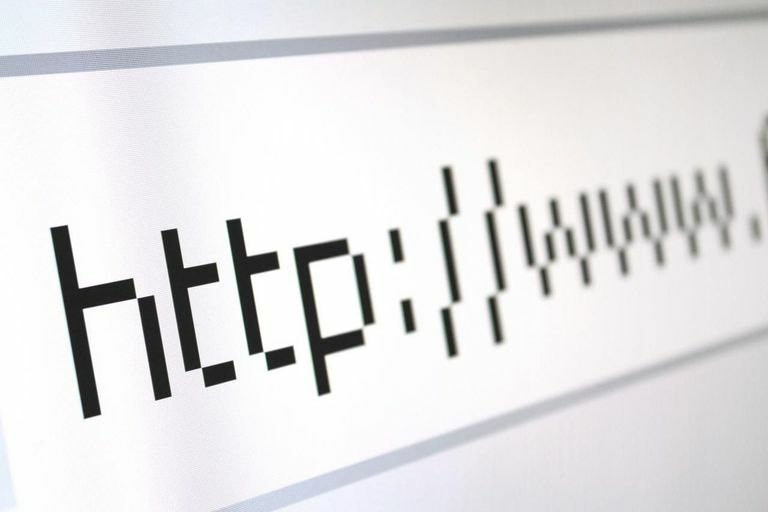 A computer 'protocol' such as HTTP or HTTPS is a set of invisible computer rules that govern how an internet document gets transmitted over the Internet. These dozens of programmatic rules work in the background in the same way a bank employs staff procedures to keep your money safe. They affect you invisibly as governing rules of the Internet and the Web. A document's internet protocol is described by the first several letters in your browser's address bar, ending in the three characters '://'. The most common protocol you will see is http:// for a regular hypertext page. The second most common protocol you will see is https://, for hypertext pages that are secured against hackers. How Do Computer Protocols Affect Web Surfing? While computer protocols can be very cryptic and technical for programmers and administrators, protocols are really just FYI knowledge for most users. As long as you are aware of the 'http' and 'https' at the beginning of the address, and can type the correct address after the ://, then computer protocols should be nothing more than a curiosity of daily life.